With the constantly progressing business world, technology and transportation have made long-distance meetings easy. Large companies with numerous employees often choose to host various corporate events in some of the world’s famous cities. Here are ten currently popular destinations with sites where such happenings can be organized. 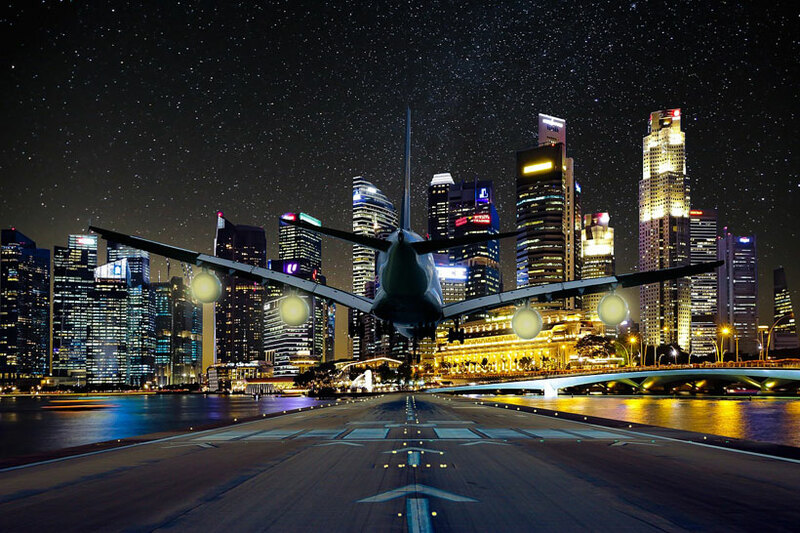 With a quickly developing infrastructure, Sydney is becoming one of the world’s most popular MICE destinations. 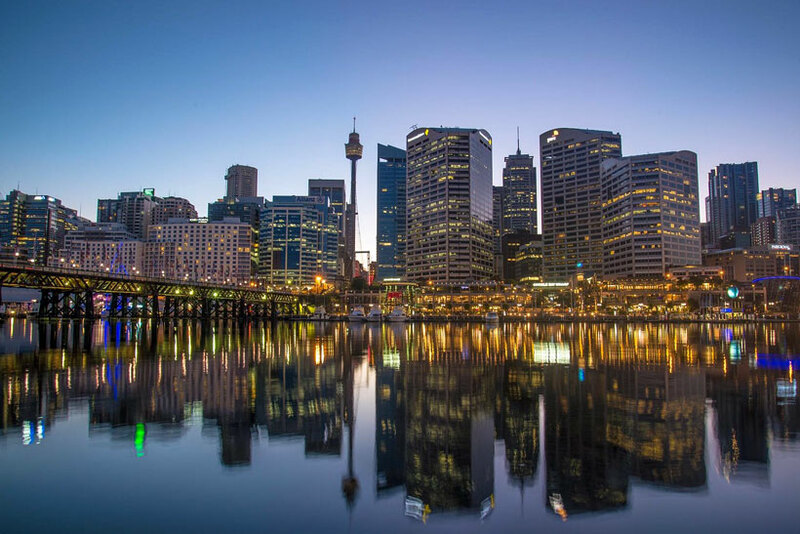 The city boasts one of the finest centers for events and corporate meetings in Australia, Le Montage, with various amenities to suit all the corporate needs. At the same time, the attendees can enjoy the views, as well as the culinary and cultural experience. 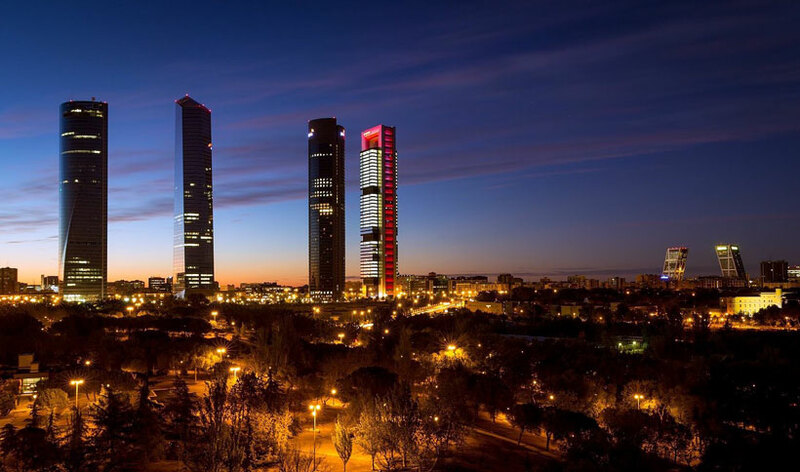 Combining business and pleasure in Madrid, a city that rightfully boasts its natural and historical landmarks, is the choice of many, especially in the recent years. One of the largest congress centers, Centro de Congresos Principe Felipe, is equipped to suit even the most demanding conferences and celebrations. 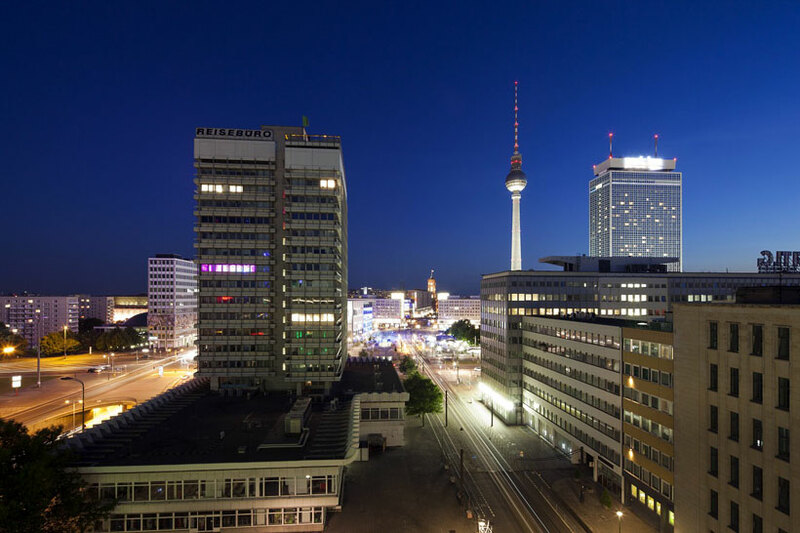 The capital of Germany and one of the European leading business centers, Berlin showcases numerous hotels and sites available for MICE events. One of those is the already renowned CityCube Berlin, which is to open in March 2017 and has a promising future in temporarily replacing the ICC (International Congress Centre). 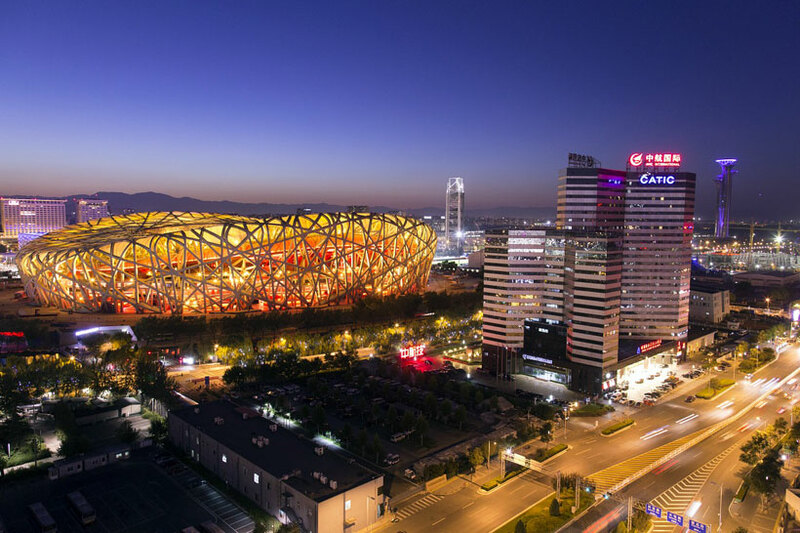 Due to its expanding economy, China has recently hosted a vast number of important business meetings and events, primarily in Beijing. The city boasts several convention places, such as the famous China National Convention Center located in the Olympics complex. Nearby, the Grand Hotel offers different venues to suit various tastes and needs. The city of light with its Palais des Congres de Paris shows an immense popularity in MICE tourism thanks to the vast meeting space it offers, through auditoriums and other amenities. Other than that, Paris doesn’t need to be advertised in terms of sightseeing and the overall cultural experience which can be well combined with business. 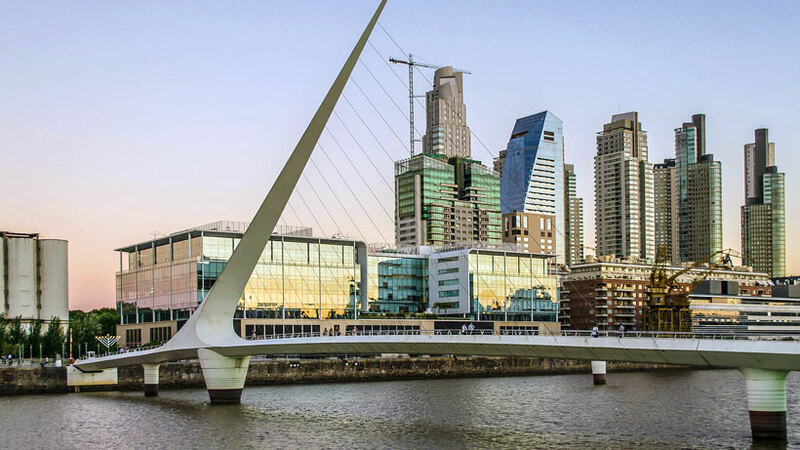 After a business event in Buenos Aires’ famous Golden Center, in one of its corporate spaces and ballrooms, the attendees have a variety of sights and activities to try – from art exhibitions, memorable architectural and historical sites, to the well-known places to taste the city’s night life. 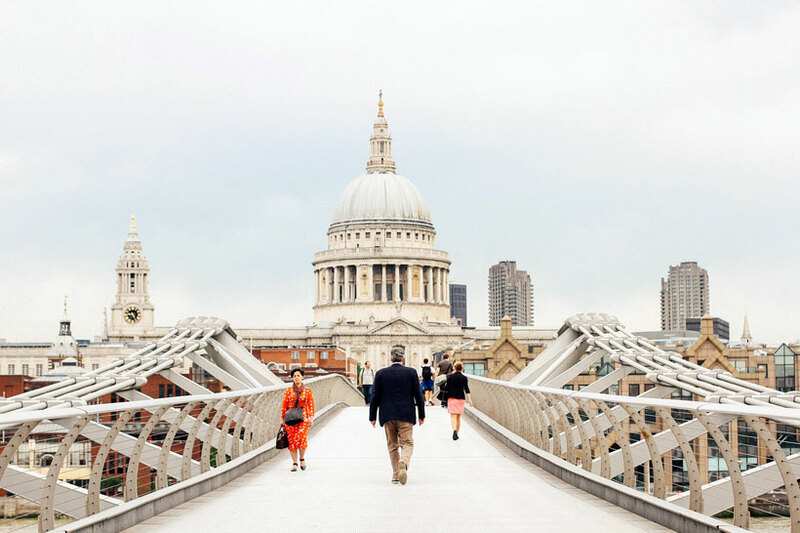 For international corporate meetings, London boasts several renowned sites, namely the May Fair Hotel and the Middle Temple Hall, which have been the most popular worldwide. However, all work and no play makes Jack a dull boy, so after the events, there’s more than two millennia of cultural and historical heritage to see, explore and learn about. 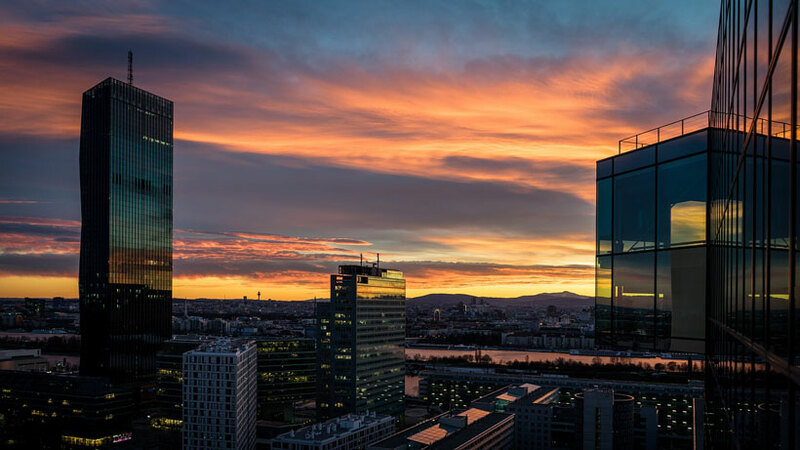 In the heart of Europe, Vienna is both a prominent city, artistic and with enviable culture, and a must on the MICE tourism destinations list. It houses the country’s most famous site for organizing conventions, Austria Center Vienna which can host over four thousand people. 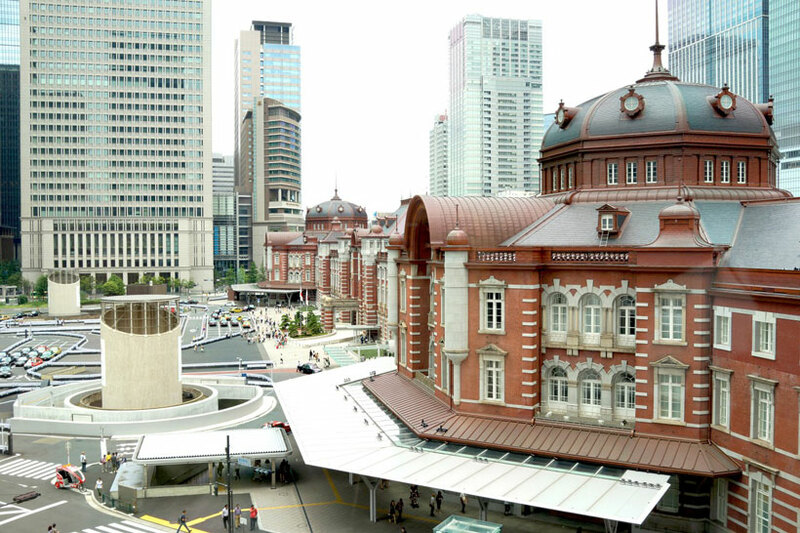 A place where the business people of the world often come for official trips, Tokyo is the home of the International Forum, which is equipped with the impressive 54 thousand sq ft hall for exhibitions. Nevertheless, it’s not all about business there, so the visitors can take a chance to experience the city’s famous cuisine and way of life. 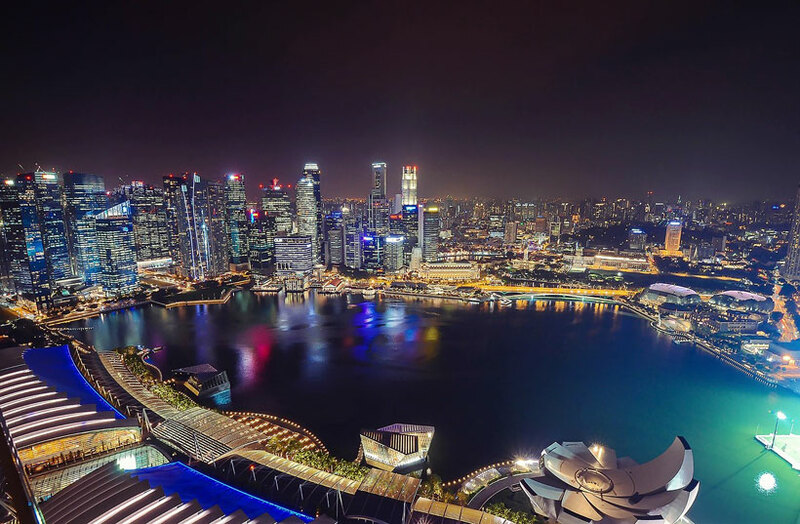 A meeting in the grand Park Royal combines business and beauty of the city, while the first premier eco-green venue in Singapore – Expo Max Atria is already known for successfully hosting MICE events. The unconventional artistic expression of the nation can be seen through the breathtaking cityscape, while its culture welcomes being explored. « KHR vs. USD: Which currency to use on your trip to Cambodia?